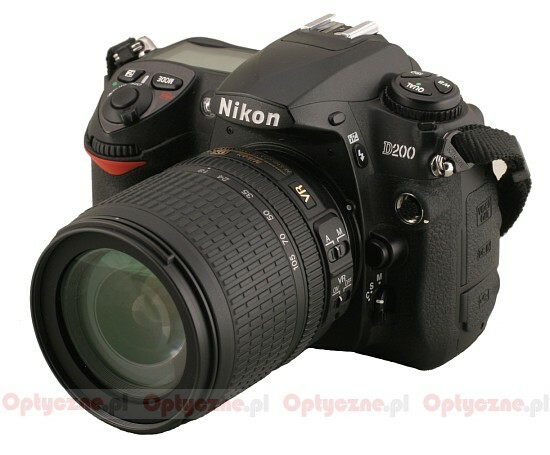 In August 2006 Nikon launched a new reflex camera, marked by the D80 symbol. 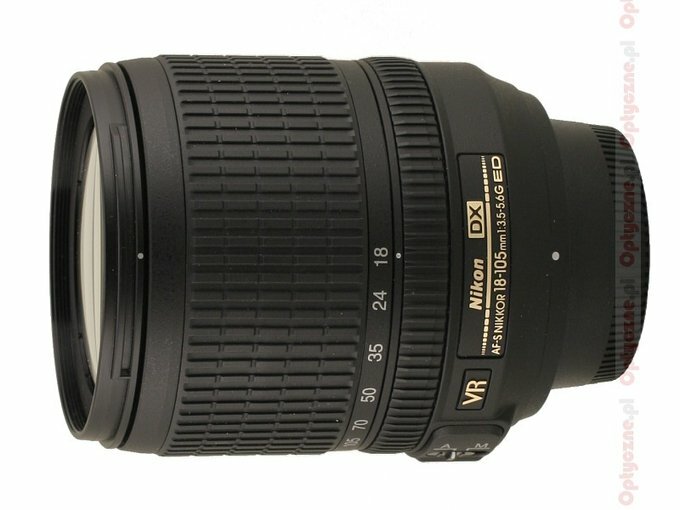 This premiere was accompanied by the launching of the Nikkor AF-S DX 18-135 mm f/3.5-5.6 lens, which became a universal “kit” lens for the D80 camera. Two years later, the same scenario was repeated. 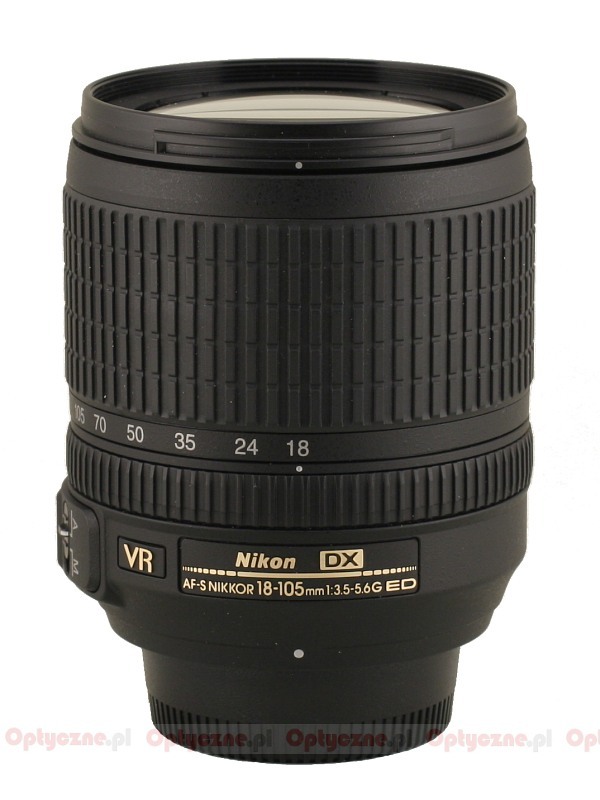 This time, along with the launching of the Nikon D90 we saw a new lens called Nikkor AF-S 18-105 mm f/3.5-5.6 VR DX ED. It’s worth notice how the situation changed during these two years. In August 2006, there were two dominant companies on the market, Canon and Nikon; then, a really big gap and then, other companies with just several percent of the market share: Olympus, Pentax and Sony, a novice among them all. Nikon could afford launching a blatantly plastic 18-135 mm (although with relatively good optics) and didn’t care about the detector stabilization, which had been added to the competitors’ niche (from the Nikon’s point of view, of course) instruments. Two years passed and the situation is completely different. There are months, when the market share of stabilized Sony or Olympus reflex cameras reach more than a dozen percent, painfully hurting Canon and Nikon sales figures . 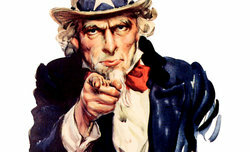 However, the competition is what customers like the best because it gives advantages like those, noticed in August 2008. The new Nikkor, although still plastic, was already equipped with the image stabilization system, according to the manufacturer much more efficient than its competitors’, and the initial price was smaller than in the case of Nikkor AF-S DX 18-135 mm f/3.5-5.6 lens. We got significantly more and we had to pay significantly less. Certainly it’s worth checking how the new Nikon product performs optically. It seems that the manufacturer was forced to put a lot of effort into it because the competitors have such good instruments as the Zeiss 16-80 mm or the Olympus 14-54 mm on offer and there are several others on the horizon, the Pentax 17-70 f/4 SDM - style. A relatively weak frame edge performance, known from the 18-135 mm model, wouldn’t help Nikon to compete. Let’s get down to the facts. Their lecture is possible by courtesy of the Nikon Poland company, which was kind enough to make the lens available to us immediately after its launching.